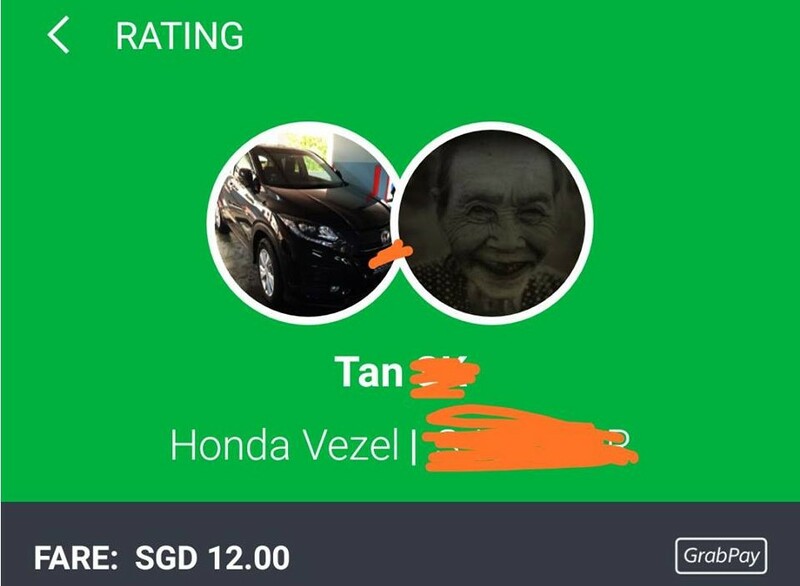 This psycho #GrabHitch driver (in his mid-20’s) used a creepy profile picture and took my GF to a cemetery road. Upon boarding, he mentioned that he will be picking another rider, but he ended picking no one, and he used a cemetery road instead of the expressway (*GPS indicated that the expressway was roughly 8 mins faster). My GF sensed something’s not right, and she called me and her family to inform us her location and that she’s on her way back home. After that call, the driver immediately gets out of the cemetery road and entered the expressway. If this hitch driver happens to pick your booking, I would advise you to cancel him (especially for ladies).